Power your nüvi® and get lifetime traffic updates all with one cable. The GTM 35 provides traffic information to your compatible Garmin device. Using this data, your device alerts you to local traffic tie-ups and displays current traffic levels. 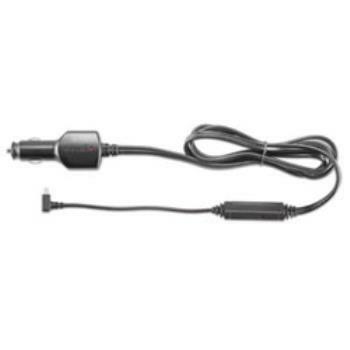 The receiver also acts as an in-vehicle power charger.